Have you considered using popups for more than just email optins? You can use different types of popups to boost user engagement, increase page views, decrease bounce rates, and improve sales. 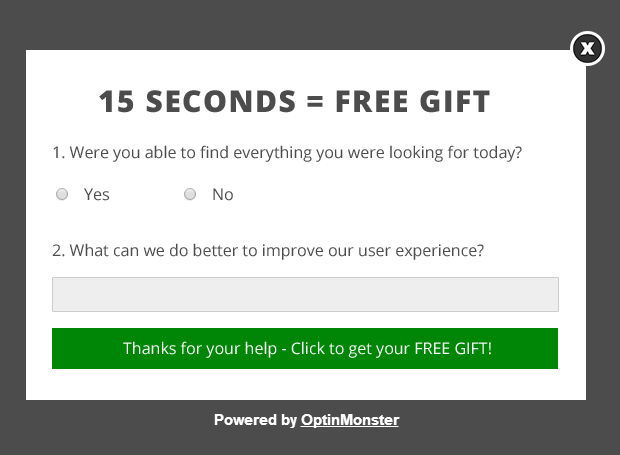 In this article, we’ll show you 9 cool popups you can create to boost user engagement with OptinMonster’s Canvas technology. But first, a little about Canvas. The video above provides a little Canvas theme demo, but if you’re not a video person, keep reading to find out all the cool things you can do with Canvas technology. You can use cool things like eCommerce integrations, related posts, videos, quizzes, surveys, and basically anything you can imagine. No OptinMonster themes, no OptinMonster templates. Just you, your imagination, and a blank canvas waiting for your design. The best part is that you can do all the customization while enjoying the best features of OptinMonster like exit-intent, page-level targeting, A/B testing, cookie configuration, and everything else that you love about OptinMonster. Now that you know a bit more about Canvas, let’s get into some examples. Here are 9 different popup options that you can create with OptinMonster Canvas. Do you have a promotional video that you would like to share with your website visitors? Do you want to give a preview for your latest features when users log in to your app? All you have to do is drag and drop the video element onto your canvas campaign. You can use YouTube, Vimeo, Wistia, DailyMotion, and basically any other video host. Want to create a survey for the users who have successfully checked out? With a combination of a time delay, page-level targeting, and your form’s code, you can choose to create a “Checkout Experience” survey to show to your recent customers. This has the benefit of only being shown to your actual customers, while also providing a clear and intuitive design. What’s even better, you could have this be the first part of an automated response system within your Email Service Provider (ESP) or CRM. To create surveys, we recommend using WPForms, the most user-friendly WordPress form plugin with advanced survey reporting. Do your visitors know you have a Facebook page? Did you know that cross-exposure on multiple platforms can build trust? That’s why we created a tutorial to show you how to build your own Like Box for Facebook. Implementing a Facebook Like Box can help you build your Facebook following while people browse your website and also sign up for your email list. You can even use our referrer detection feature to show a Facebook like box to your audience from Twitter and a Twitter follow button for Facebook users. Due to the freedom of Canvas, you can really put whatever code you would like in the optin. Because of this, you can provide a lot of fun experiences for your users. Or maybe you want a scroll-triggered game that shows up near the end of your blog posts. These can improve your engagement and time on-page. Want to show users a related posts popup to reduce bounce rate and increase page views? Simply add the code from a related post service like AddThis or a shortcode from a WordPress related post plugin like YARPP. You can even add codes from a provider like Taboola or Outbrain to increase your earnings from contextual ads. 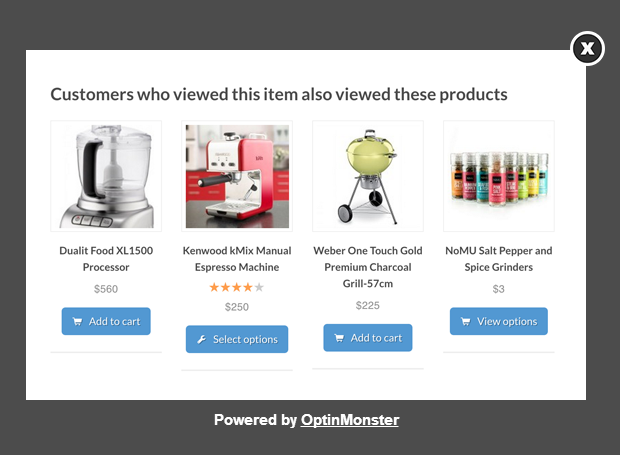 You can use OptinMonster popups to add up-sells and down-sells in your own eCommerce website. Just enter your related product script or add a shortcode from a plugin like WooCommerce. Contests are one of the best ways to boost user engagement. You can promote your contests using OptinMonster Canvas + your favorite contest platform like RaffleCopter. Did you know that WordPress users can use form building plugins like Gravity Forms to build a complex form? We show you how to do it in this blog post. These type of forms can help you get the information you really need to truly follow up with customers. For those in real estate or other sales related industries, this allows you to collect specific information and boost your productivity. Reducing the back-and-forth between visitor and sales can save your business in the long run by allowing your sales team to focus on meeting your customer’s needs and not just trying to find a lead’s phone number. Are you a non-profit? Want to raise more money? Bring awareness to your campaign by adding a donation form inside a popup. You can use WPForms to create a donation form for your popup. As you can see, there are so many cool things you can do with Canvas technology. We’ve highlighted just some of the options available with popup campaigns using Canvas. You can also use Canvas for mobile optins, especially to promote app downloads, as well as for slide-in optins. Need more inspiration? See our roundup of the best popup designs from around the web. 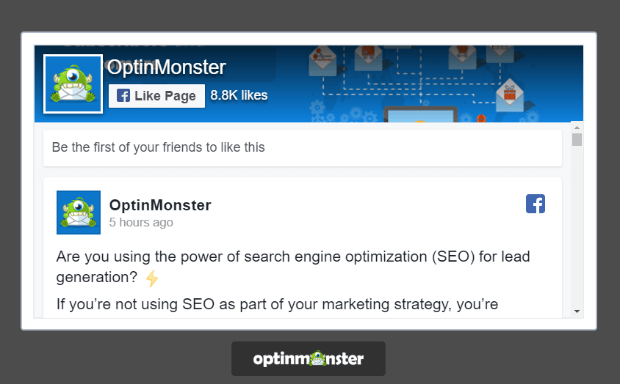 Don’t have OptinMonster yet? What are you waiting for? Try us FREE for 7 days! To date, I’ve only used OptinMonster for standard email optins. 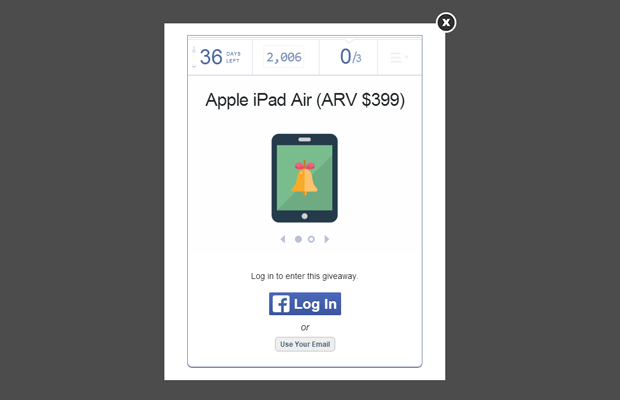 But the Facebook Like Box, the Related Posts Popup, and – especially – the Raffle Popup all sound awesome. Thank you for the helpful article, Syed. I’ll be tweeting it and sharing it shortly. Yes RaffleCopter is good. I’ve used it in the past. Haven’t used any other, but the integration will be about the same. Well, if you are not sure about Rafflecopter, try Gleam.io. It is a nice piece of software. So where are the instructions for actually doing any of these? Any links with instructions would be useful! The idea behind Canvas is that it has infinite possibilities. All you have to do is add the HTML inside the box. The instruction for using Canvas can be found in our doc. Sweet! Never thought of these methods but they are brilliant. Being able to target popups like this with such accuracy and the right timing for sure is going to increase my blogs profits. You guys and gals rock keep it up! I love the idea of pop up videos. Really sweet introduction for my readers. Thanks for the fab tips. Always thought of a pop up something annoying and therefore never added it to my site. Which also meant that I am loosing out of opt-ins. What an amazing way to turn that around. Going to think of how I can add value to my audience. Are all of these options available on Optin Monster? Can it work in single page, post, header, footer, sidebar instead of popup? 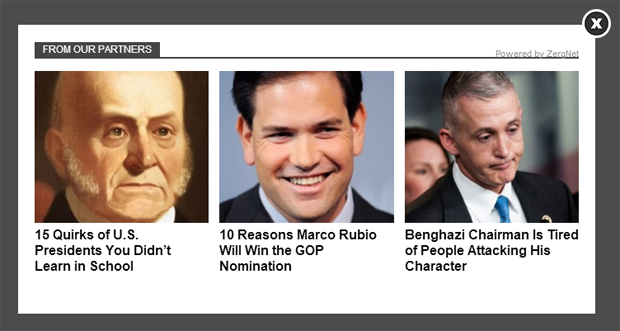 Yes Canvas works on all campaign types. I am attempting to create a campaign and would like to create an optin box like you have after your bio (the “Download Now” optin). What is that called as none of the options I look like this….thank you!